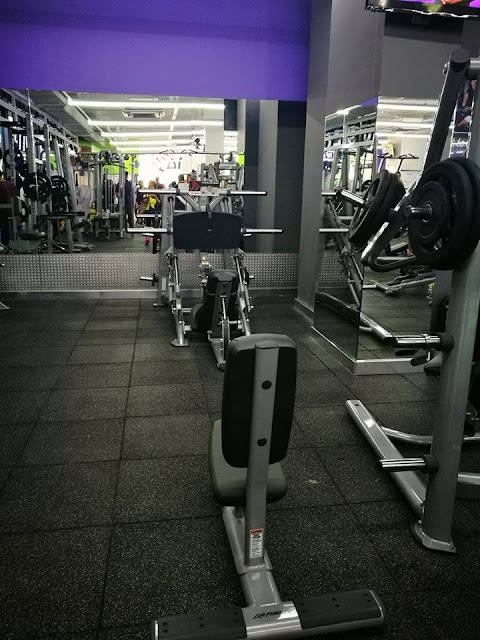 I started my journey to getting fit a decade ago. I remember weighing 150lbs to my 5'2 frame. I could not climb the stairs without catching my breath. The worst part was my knees are popping and I could hear it when I moved around. That was the time my Ortho doctor told me to exercise and watch my diet. No to softdrinks, no hamburgers, no to concentrated fruit drinks, no pork, only red lean meat. No to sauces of any kind including ketchup. It was hard at first but with discipline and hardwork. I was back to my ideal 108lbs weight. It paid off. Getting fit and healthy nowadays is no small feat but with discipline and schedule. You can work it out to your ideal body. If you are around Makati area and is looking for a well equipped gym and experienced trainers , check out the newly opened Anytime Fitness at Glorietta 5. 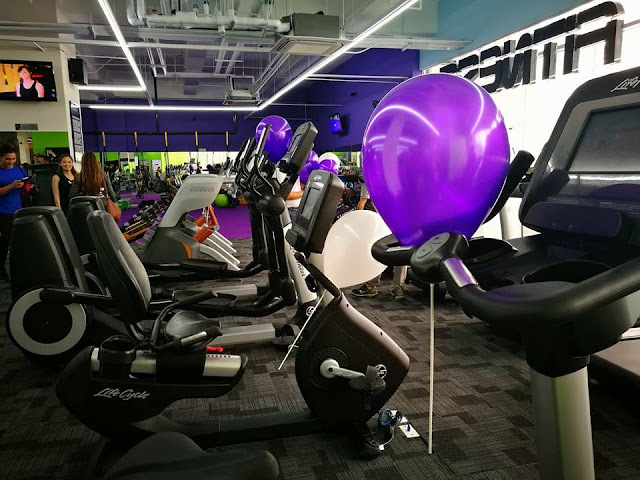 Anytime Fitness, the world’s number one, largest, and fastest-growing fitness franchise has opened the doors to its 50th branch in Glorietta, Makati, in the Philippines. The brand is recognized by Entrepreneur magazine as the world’s top global franchise in 2015 and 2016, as well as the International Franchise of the Year by Franchise License Asia three years in a row. “We are thrilled to replicate our global success in a country like the Philippines, where the hunger for health is growing. Our franchise system has allowed Anytime Fitness to support local communities’ increasing need for safe, secure, and welcoming environments for Filipinos access to get to a healthier place. 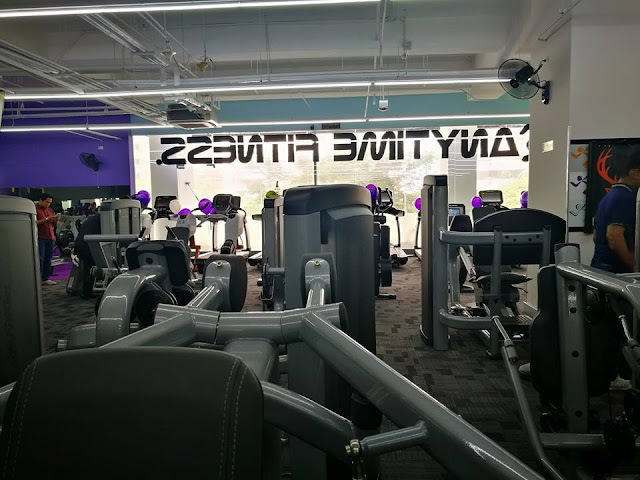 We are honored to have franchisees who are just as committed to providing our members with the tools to help them reach their goals as we are,” says Anytime Fitness Asia CEO and Master Franchisee Maurice Levine. 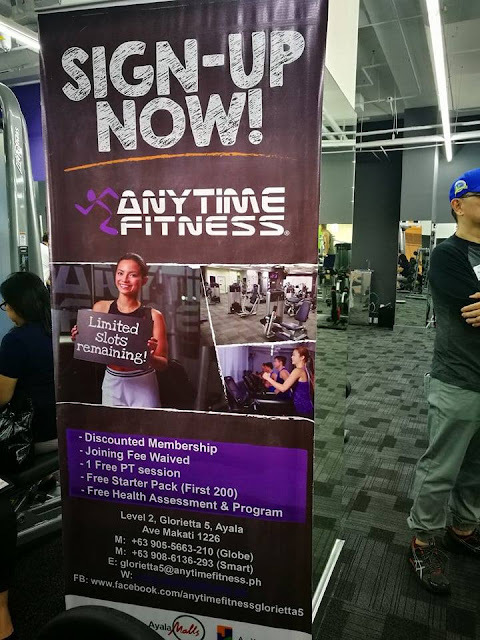 In less than three years since Anytime Fitness opened its first gym at Pioneer Center, Pasig City in 2014, the chain has branched out beyond Metro Manila to Laguna, Pampanga, Baguio, Cavite, Cebu, and Davao. With strong year-on-year growth of almost 250%, Anytime Fitness Philippines joins the ranks of over 3,000 gyms in 25 countries servicing over 2.5 million members annually. With each membership opening the door to every other Anytime Fitness around the world, the brand has a unique global reciprocity that allows members to work out not just anytime, but anywhere as well. 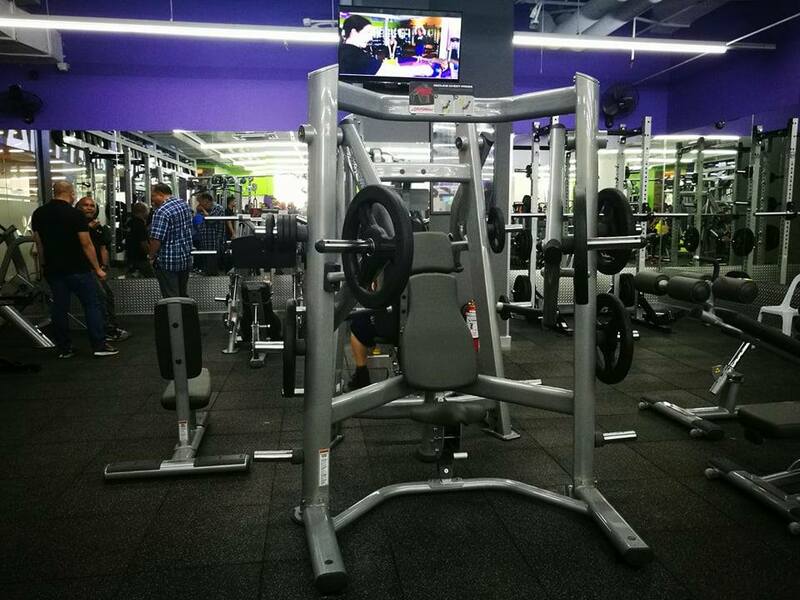 “The Glorietta branch, just like most of our gyms, are located in communities within 1-3 kilometers of where people work, play, and live. We look forward to further growth in the Philippines, in Asia, and around the world, and we invite everyone to get to a healthier place with us,” Levine states. 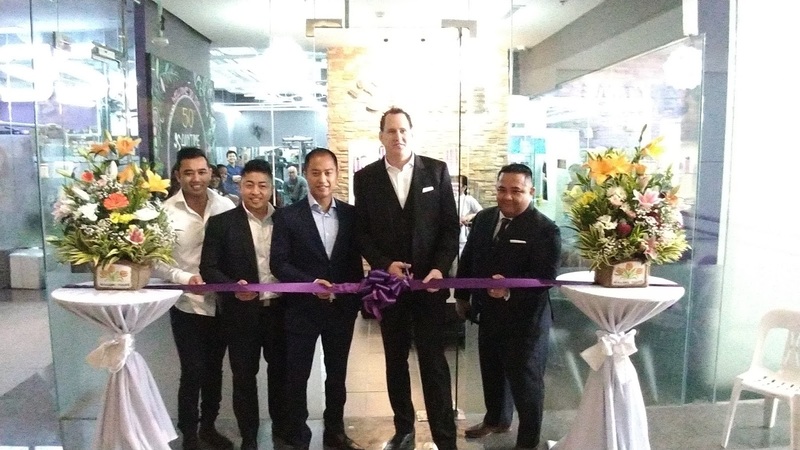 Labels: Anytime Fitness, Anytime Fitness Asia CEO and Master Franchisee Maurice Levine, Anytime Fitness at Glorietta 5. 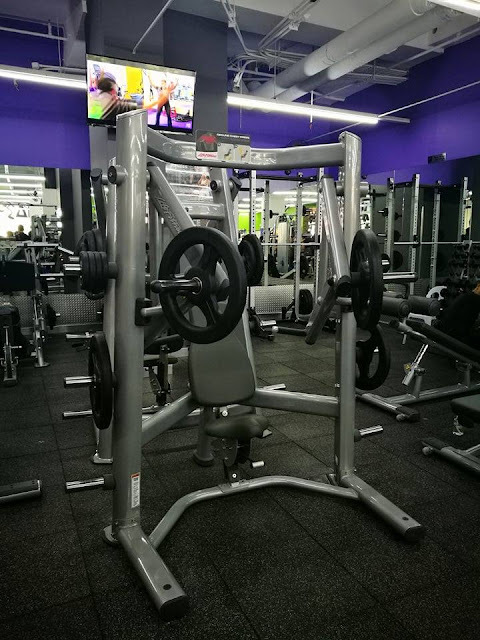 Everyone wants to get the smart and healthy body but some of them looking for some extra and they want the heavy muscles either boy and girls both are interested in bodybuilding in know a days and that’s why they look for the bodybuilding result for getting faster result, by using this summitgym.net/ they can easily get the bodybuilding drugs for them.